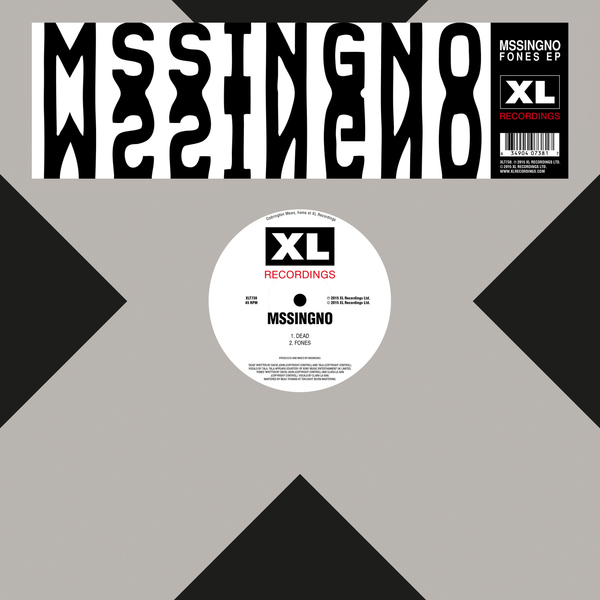 Mssingno is the newest UK rave hero to join XL’s OG posse with Fones, his first release proper since debuting on Goon Club Allstars in 2013. 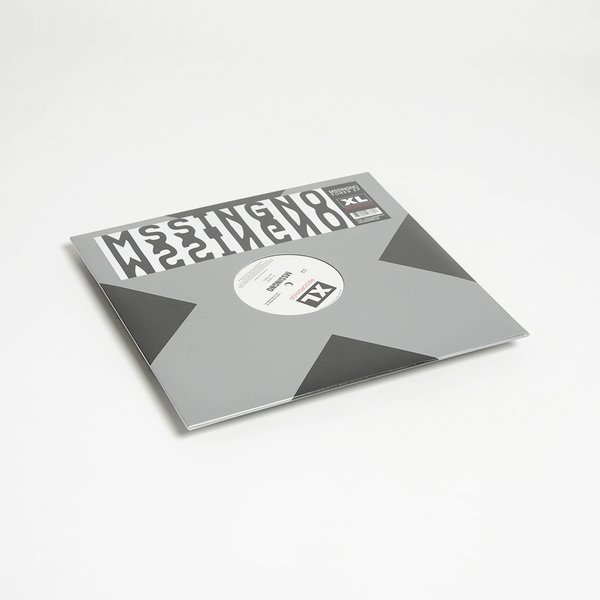 Since leaving us breathless with the anthemic XE2, he’s done a Jai Paul - keeping any new material closely guarded bar scant remixes and a couple that snuck into his pal’s DJ sets. Fones makes up for that with peaking levels of rudeness radiating from a nuclear double refraction of Us and UK styles accelerated and warped to a deep dream-style digital psychedelia. At the front, Dead is a pneumatic R&B trance rager, whilst the bittersweet trance pads and sweeping Reese of Fones roll slower, more romantic. 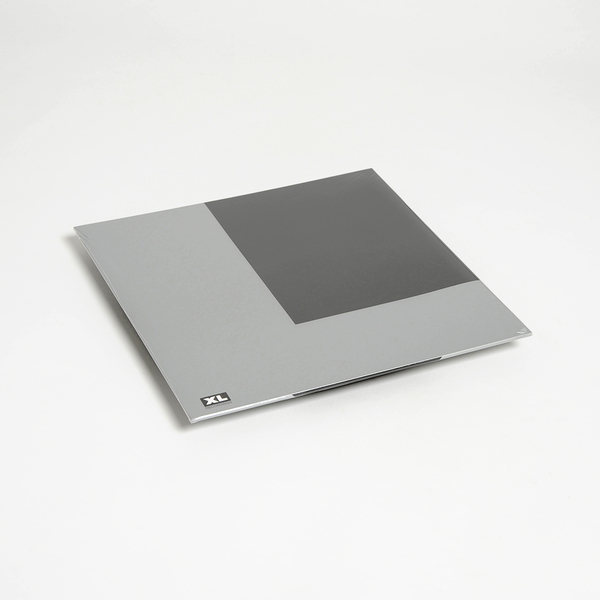 Inta opens to full wingspan with Jesus-arms chord progression and thizz-head atmosphere, for Scope to kiss off with a cherry-balmed R&G bounce.